Yes! Sign me up for FREE Mequoda Daily updates via email. 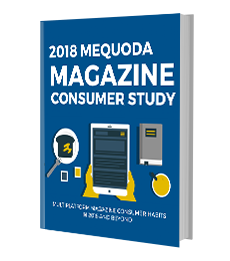 Bonus: Send me my free copy of 2018 Mequoda Magazine Consumer Study. Please provide your first name, last name, and work email address below.